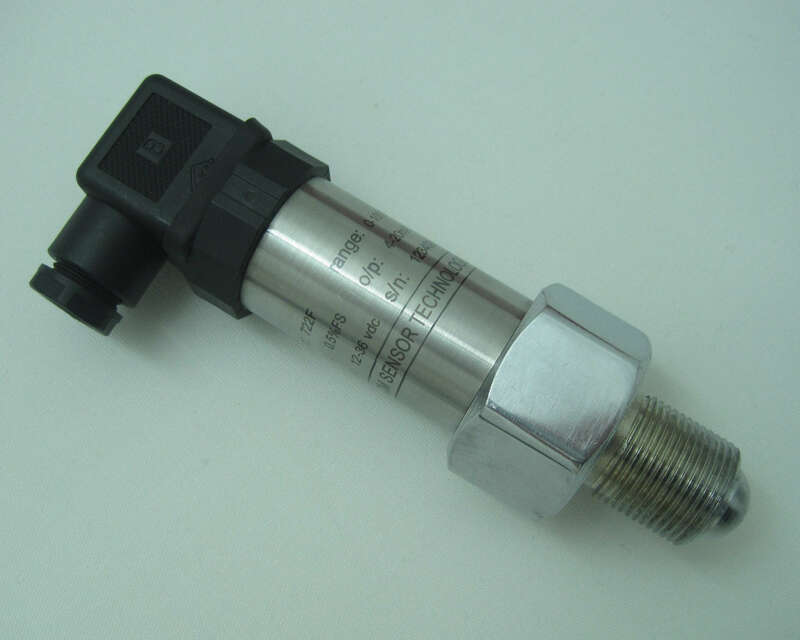 The 131S is a silicone piezoresistive pressure transmitter fitting most industrial pressure measurement applications. Due to its compact and rugged design, this model is suitable for applications of processing and control operations such as hydraulics, pneumatics, test equipment, liquid level measurement, compressor and pump control, etc. With various options of process connection and electrical interface, the 131S can be fitted into almost all common systems. The 131S consisting of a stainless steel diaphragm, wetted part, and housing can be used for measurements involving hostile media compatible with 316 stainless steel. 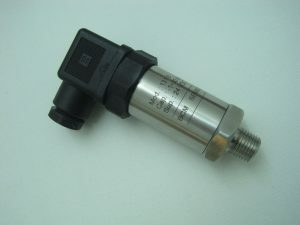 Featuring an inner-cavity process connection, the transmitter is specially designed to measure pressure of gases or dilute fluids with pressure reference of gauge, absolute, or sealed gauge. By selecting proper electrical interface, the 131S is able to reach the environmental protection rating up to IP67. The 722F is a pressure transmitter developed for extremely high pressure applications. Depending on the BCM high-quality metal foil strain gauge, this model provides excellent thermal stability and durability. When the transmitters work with extremely high pressures, safety becomes crucial, so the 722F has its wetted parts made from one block of stainless steel. This monolithic structure greatly improves durability by eliminating welding in the process connection, and there is no internal O-ring needed to seal. To guarantee safety and reliability, thread types are available according to measured pressures. 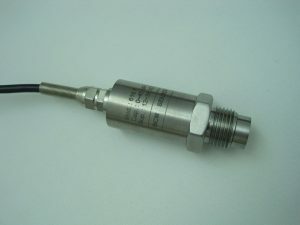 Featuring an inner-cavity process connection, the transmitter is specially designed to measure pressures of dilute fluids with gauge pressure reference. By selecting proper electrical interface, the 722F is able to reach the environmental protection rating up to IP67.